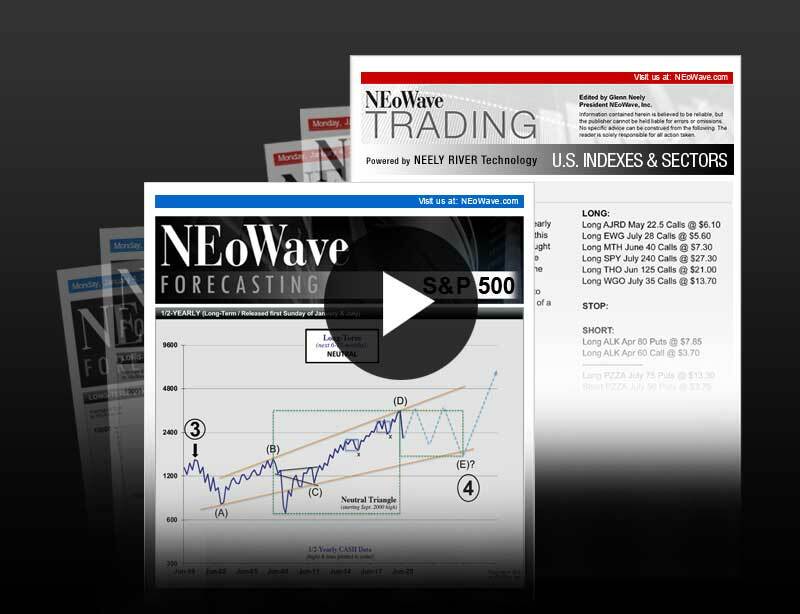 Trading and Forecasting Trial Offer | NEoWave, Inc.
Get precise trading recommendations, with a focus on effective trades and risk control. Ideal for traders who want expert guidance and busy professionals (including money managers and brokers) who don't have time to design their own trading strategies. You'll receive: Trading updates on the same schedule as subscribers. You'll get specific, detailed trading recommendations for all major markets including World Markets, Commodities, Currencies, and Fixed Income. Learn to apply Elliott and NEoWave concepts to real-time price charts. Gain a unique and useful perspective on market behavior to improve your own market analysis. 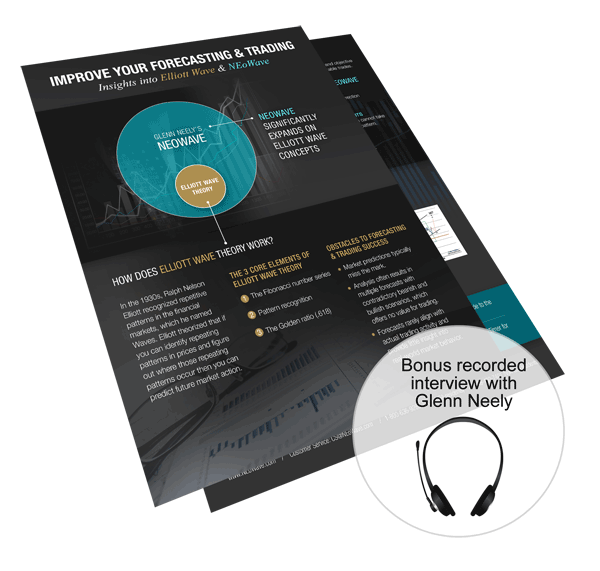 You'll receive: Glenn Neely's forecasts and insightful analysis on the same schedule as subscribers. 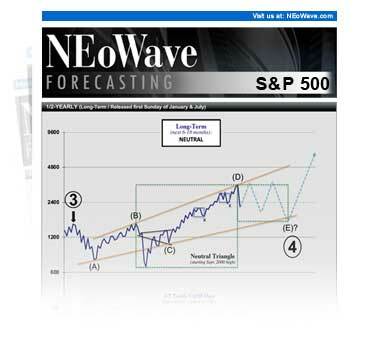 Receive Weekly, Monthly, and 6-Monthly wave charts on these 4 markets: S&P 500, Gold, T-Notes, and Euro. 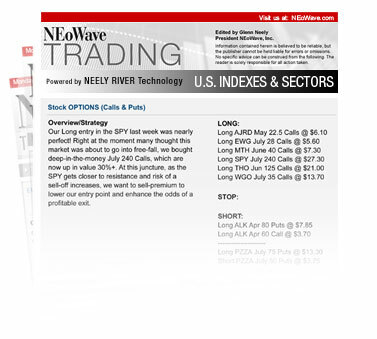 This is your opportunity to "test drive" all NEoWave Trading and Forecasting services for 4 weeks, only $39.